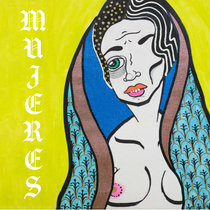 Mamis is a four-piece psych surf punk rock band consisting of Naomi Caballero (lead vocals), Nicole Licea (bass), Lisa Hernandez (drums), and Ash Hicks (guitar). 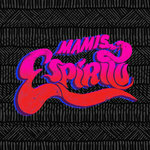 Formed in 2015 in Austin, Texas, Mamis have been steadily garnering attention locally and nationally for their consciously thrilling song compositions and raucous high-spirited performances. 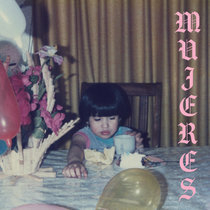 Their bilingual lyrics (English & Spanish) heavily focus on empowering women and people of color, resisting oppression and opening a fearless dialogue. Mamis deliver their invigorating debut record, Espíritu, on Discos Peligrosa on October 19th, 2018. 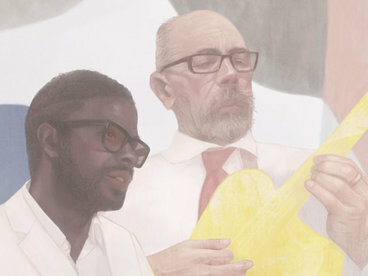 Espíritu is influenced by a diverse range of international diasporas. 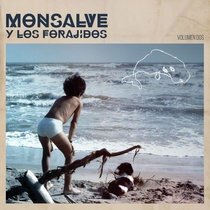 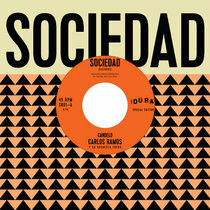 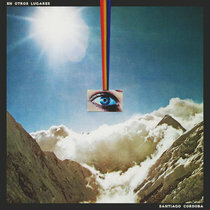 The album explores themes of cultivating gratitude and communing with Earth, as heard in “Agua es Vida,” and “Luna Llena.” Heavier tracks like “Let Go” and “Frontera” (an ode to the U.S./MX borderlands and bodily autonomy) charge confidently alongside more temperate songs like “Solita”, providing space for a full spectrum of their emotional vulnerabilities. 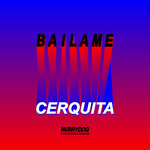 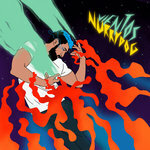 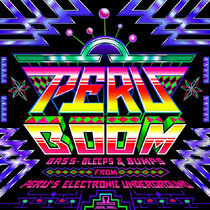 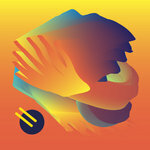 The single “Tus Ojos”, with its swirly, tropic-soaked riffs, pulsating drums, and bouncing bassline, takes us on an exuberant interstellar trip. 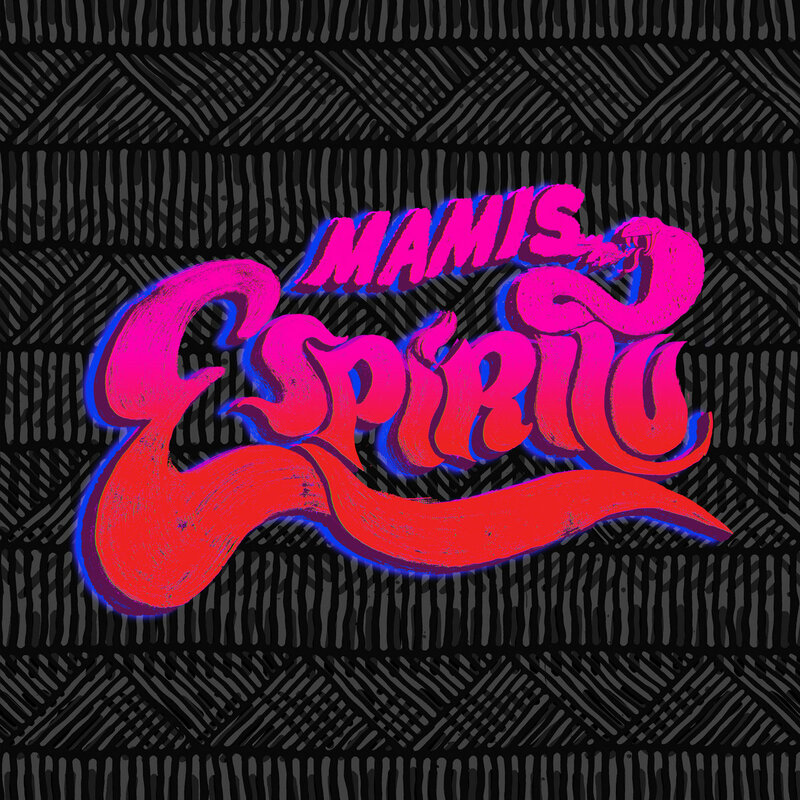 The hopeful and transformative lyrics remind the mamis of the world that their potential is boundless and their power infinite. 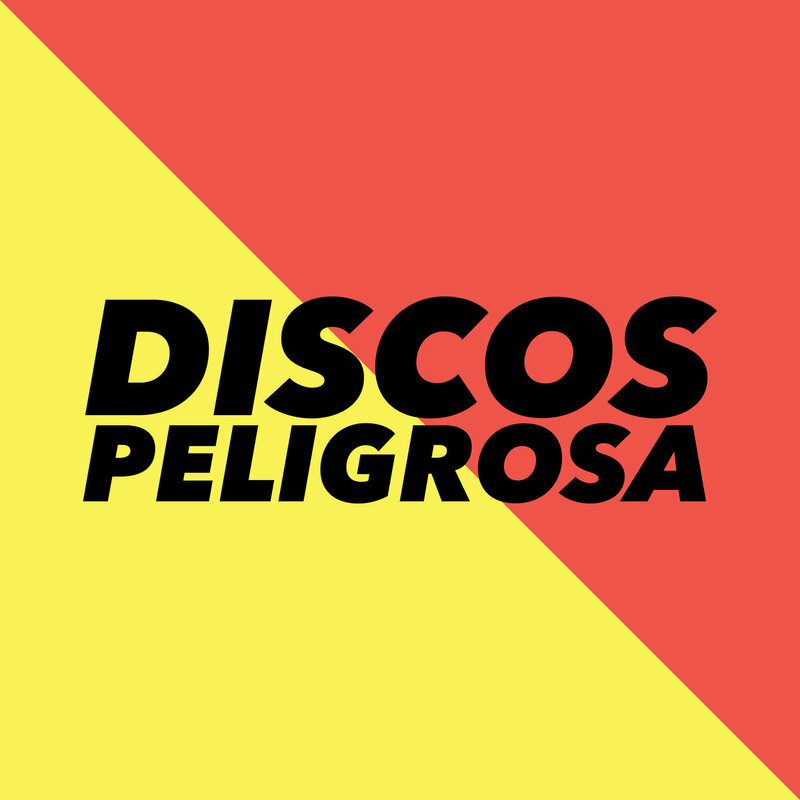 Espíritu is out October 19th, 2018 on Discos Peligrosa.